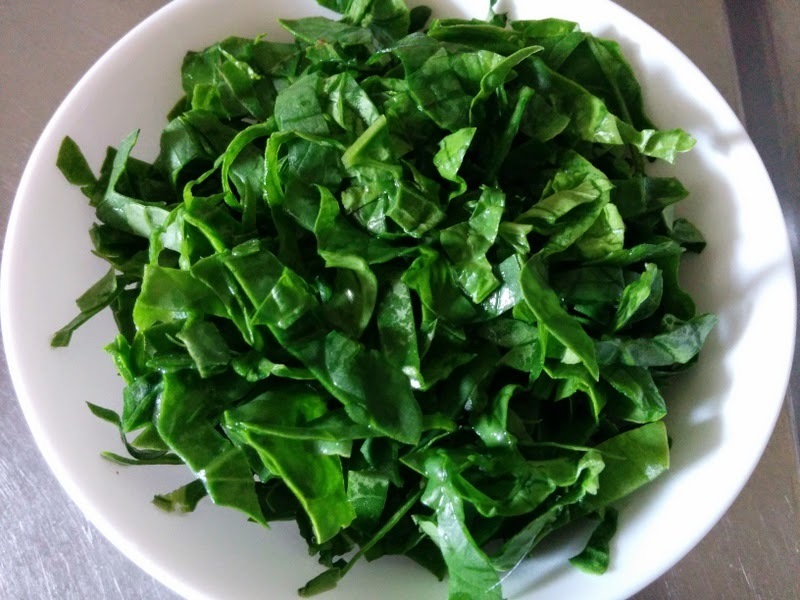 I like to include spinach in lot of my dishes as it is a rich source of iron. Cooking the spinach increases it's nutritional value. 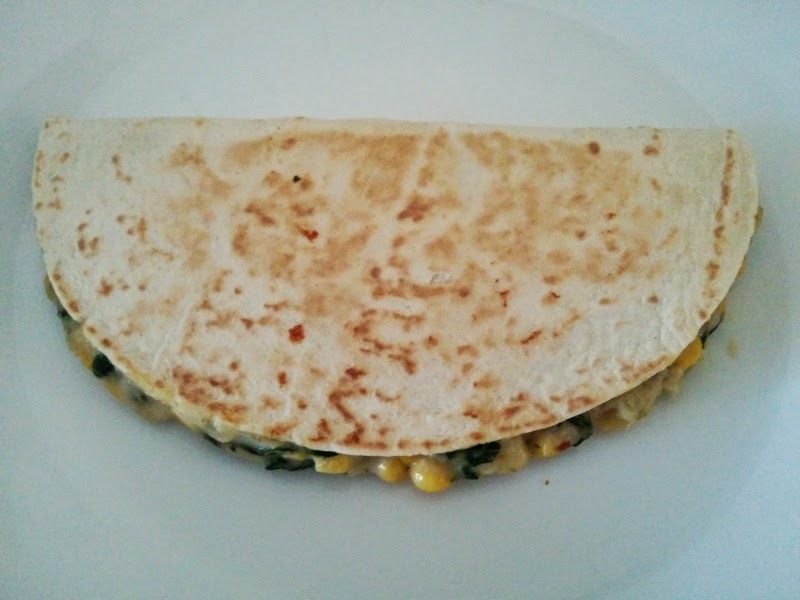 Generally we use Spinach in dishes like Palak Paneer, Aloo Palak etc., but today I have made Corn & Spinach Quesadillas. 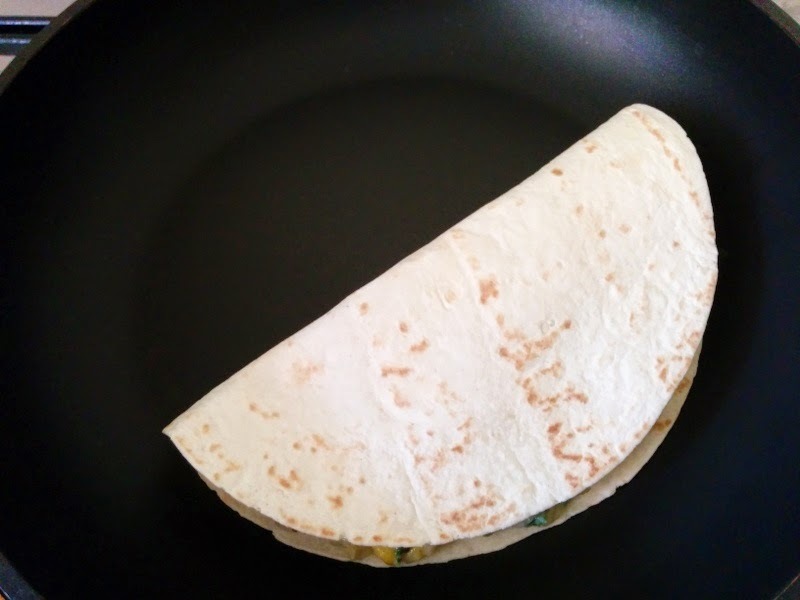 Quesadilla is a corn flour tortilla filled with different kinds of veggies. It is a famous Mexican dish. I first had these quesadillas in a Mexican restaurant in Zurich and since then I always wanted to try them at home. 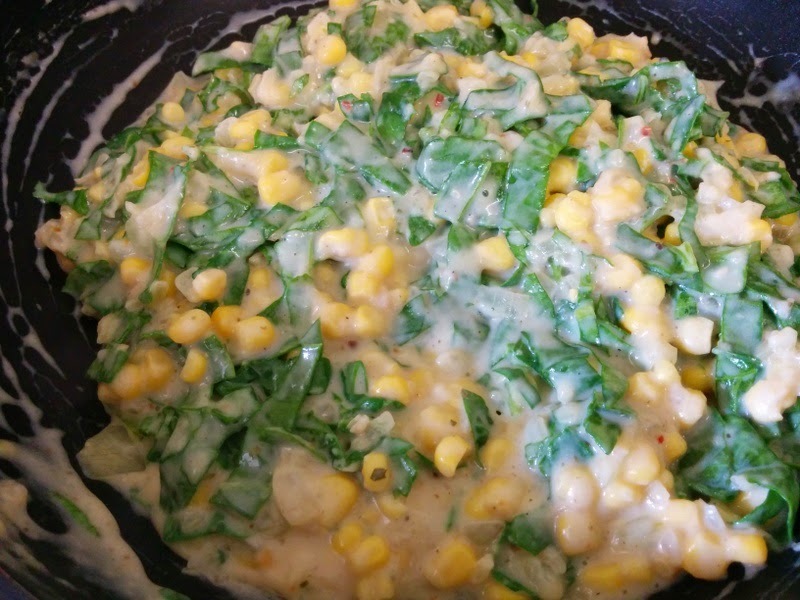 Combination of corn & spinach in white sauce filled in tortillas gives this dish a really yummy taste. These Quesadillas must be served hot with some chips and ice tea or coke. So lets proceed step by step. 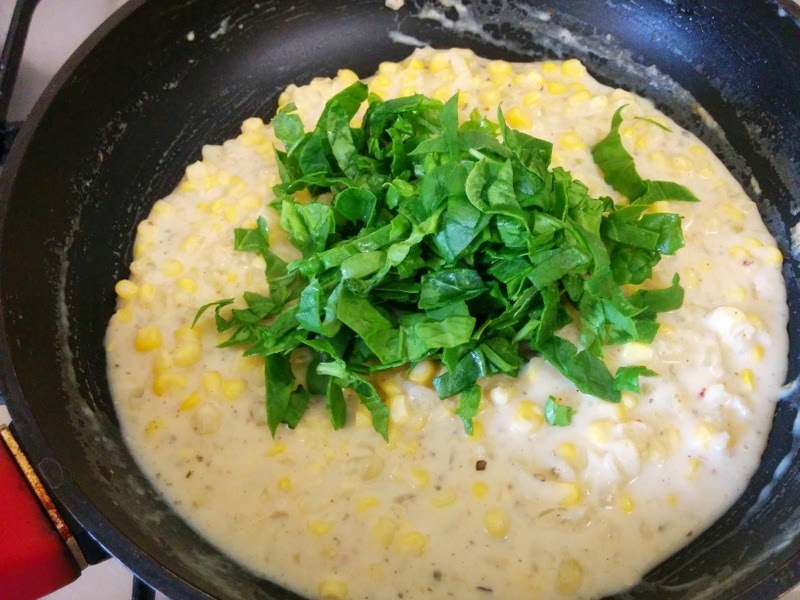 Boil and grate the corn cob. 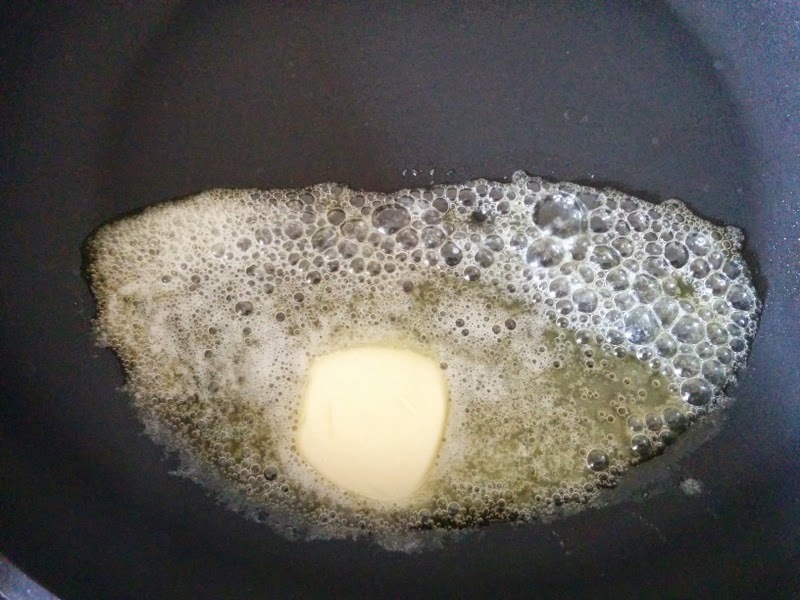 Heat butter in a non stick skillet. 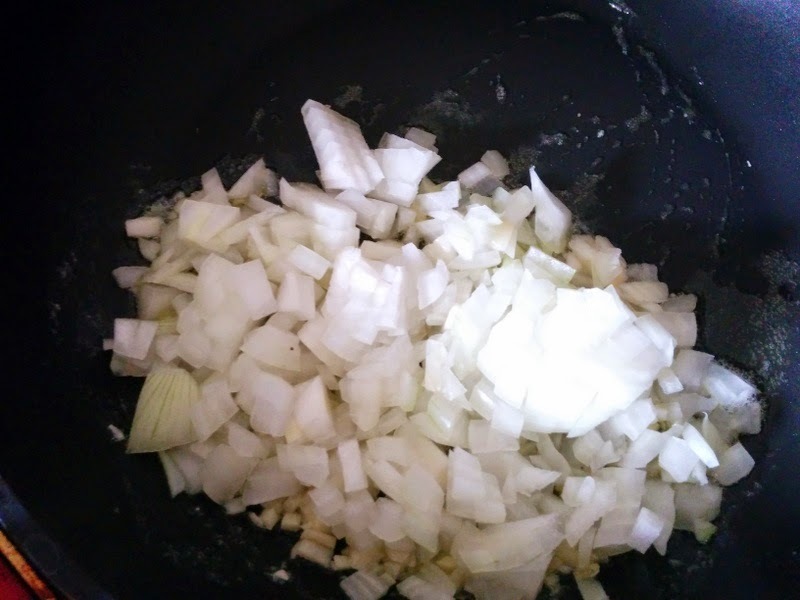 Then add chopped onions and cook till they become translucent. 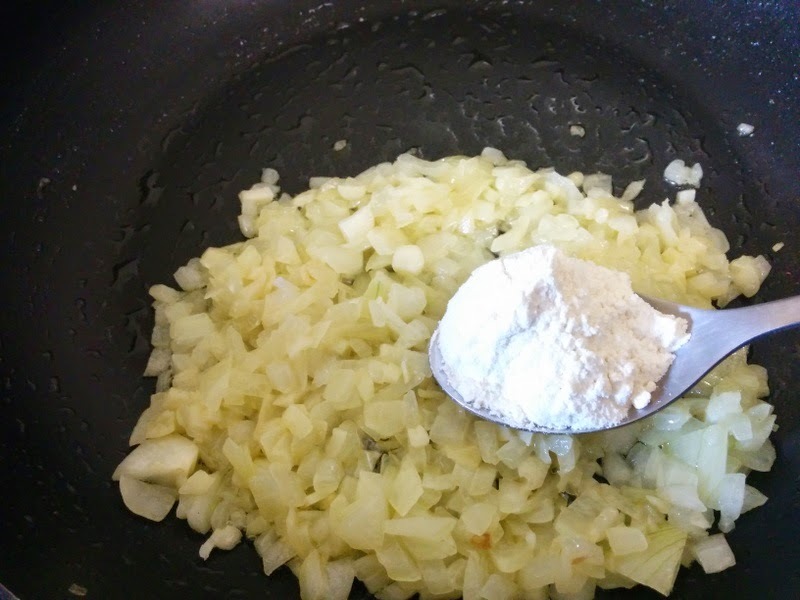 Add 2 tablespoon of all purpose flour(maida). 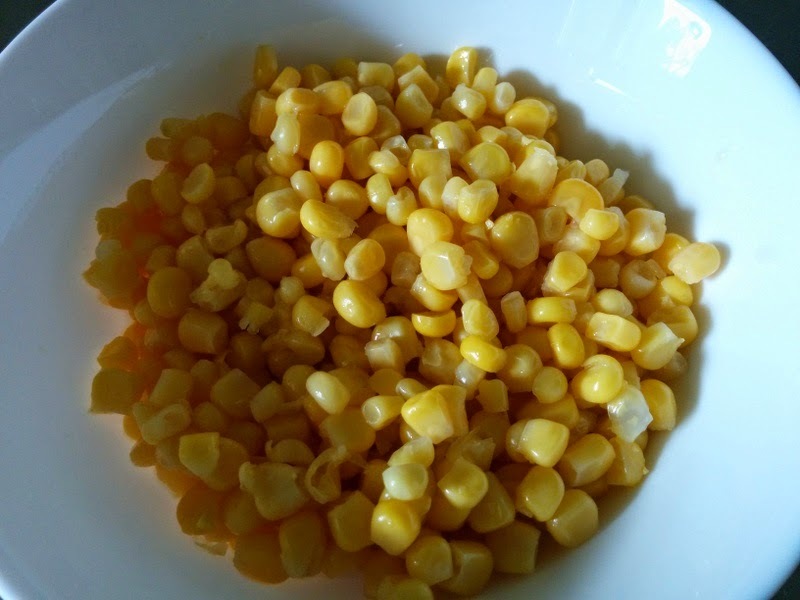 Mix well and cook for 4-5 minutes so that maida is roasted. Now add milk and cook on a low flame. 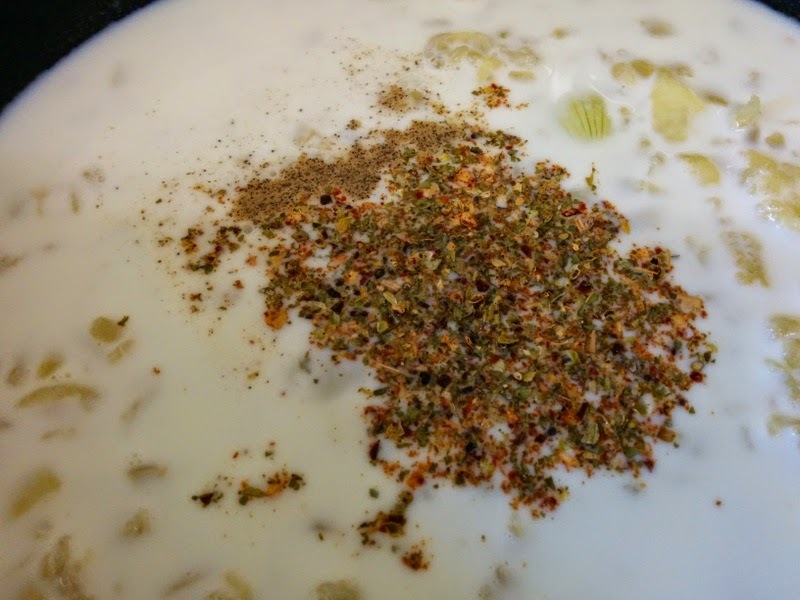 Add mixed herbs, chilli flakes, salt and black pepper powder. 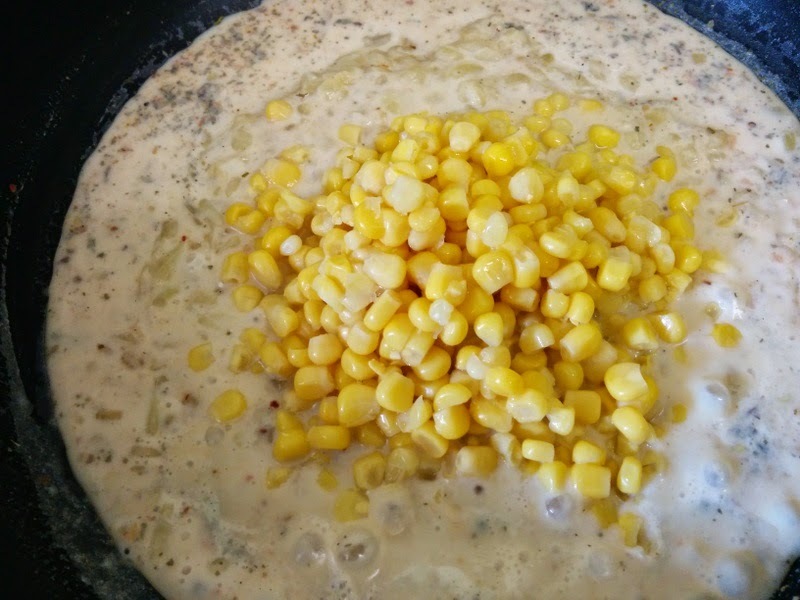 Mix well, add corn and cook for a minute. Mix all the ingredients well and cook for 5 minutes. 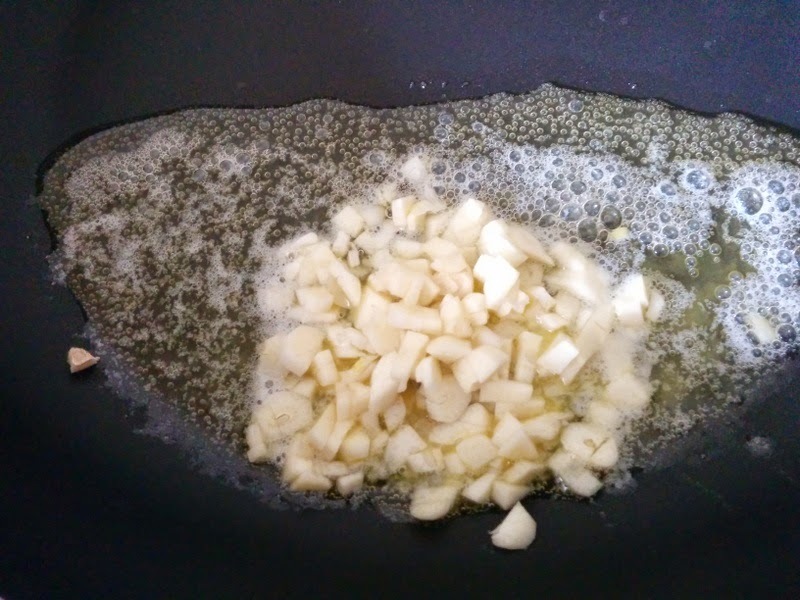 Cook the mixture till it thickens and dry. 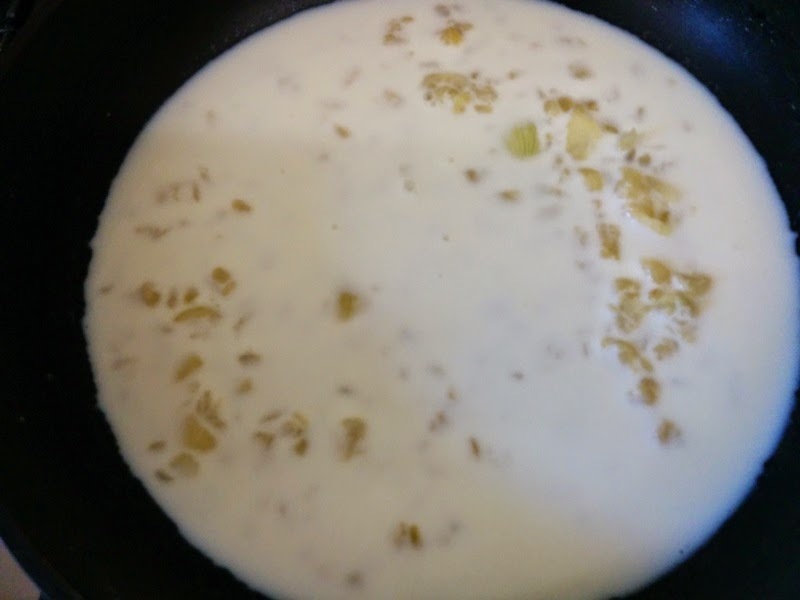 Cook the mixture for 3-4 minutes. 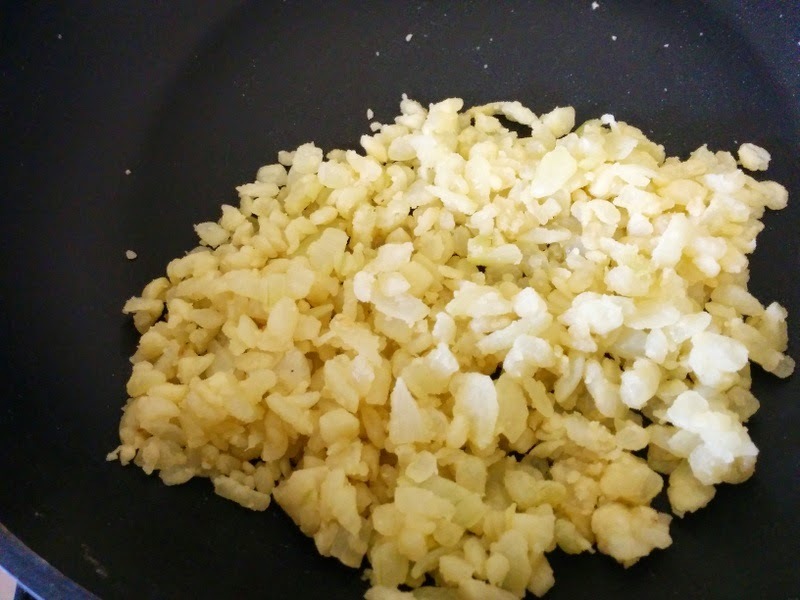 Switch of the stove and add some grated cheese. Mix well and our filling is ready for tortillas. Heat a skillet and roast the tortilla from both sides. 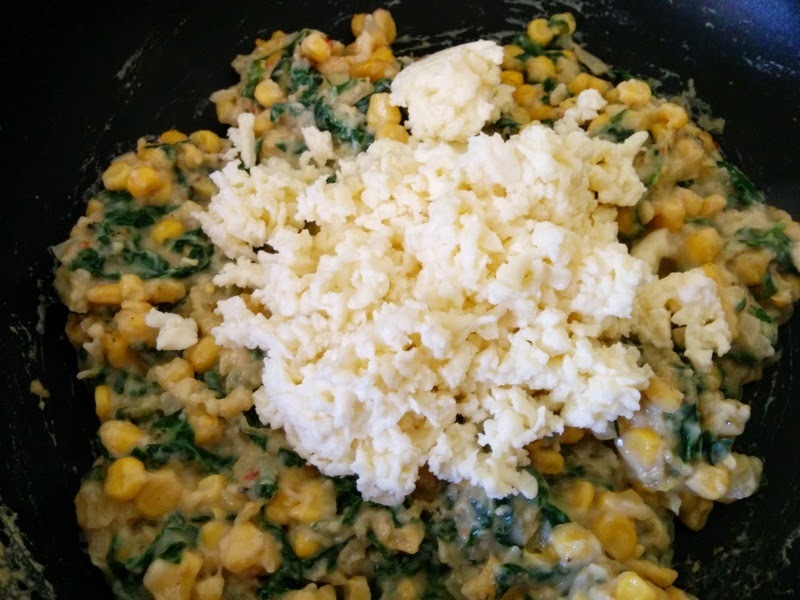 On one side of the tortilla add the corn & spinach filling we prepared. 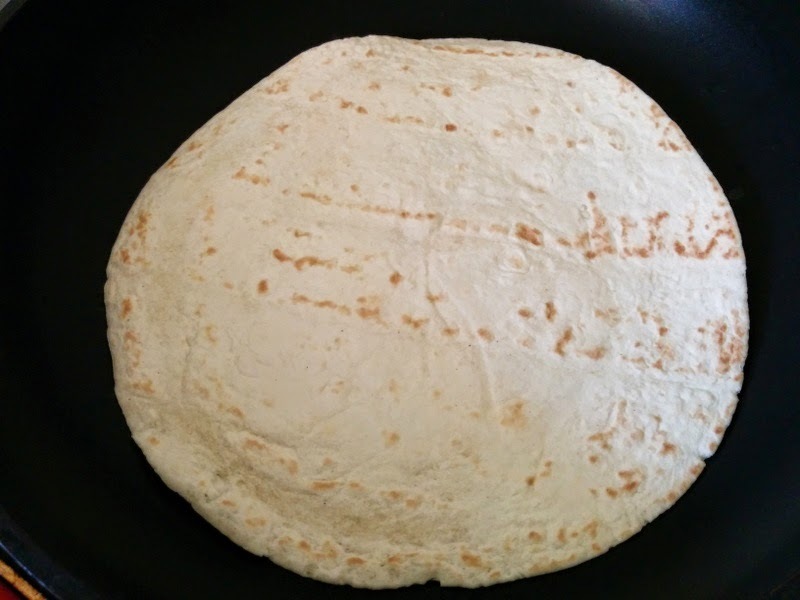 Close the tortilla and roast the tortilla till they are light brown and crispy from both sides. 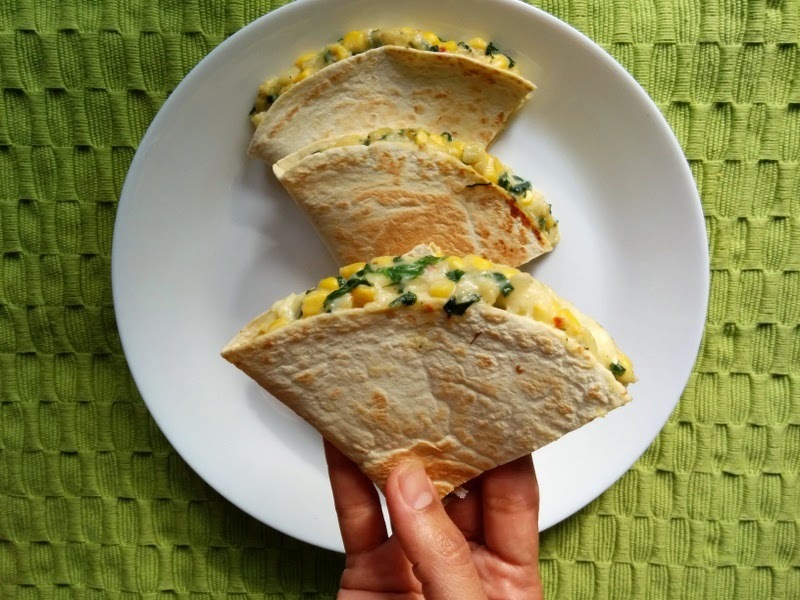 Corn & Spinach quesadillas are ready. Transfer it to a plate cut into piece. 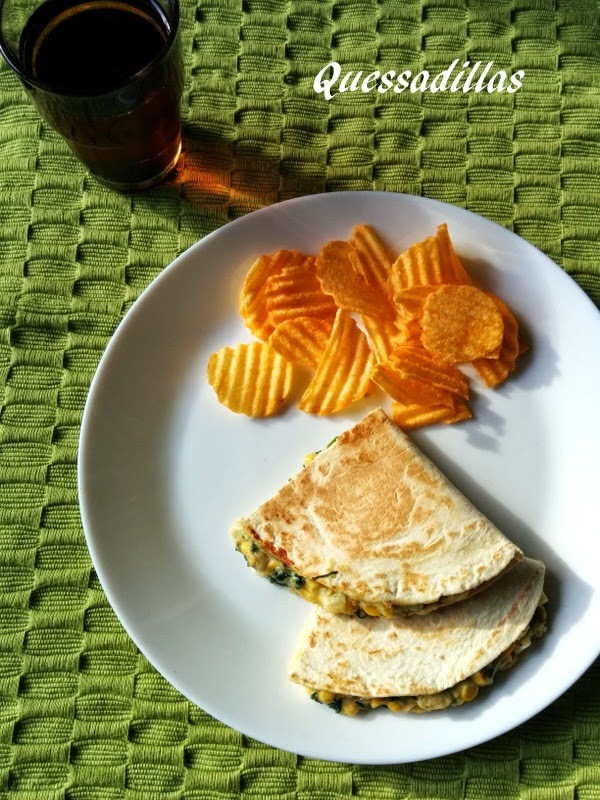 Serve Corn & Spinach Quesadillas hot with chips and ice tea/coke. 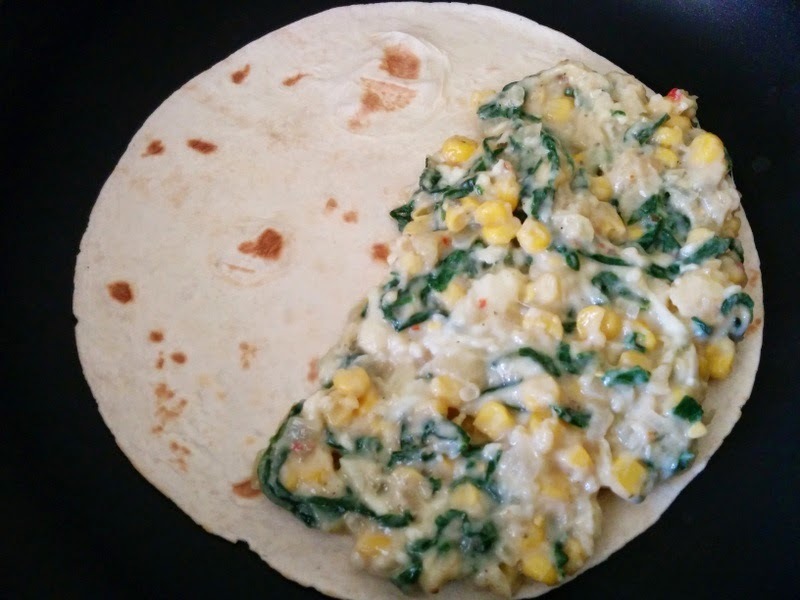 Corn flour tortillas filled with corn & spinach mixture. 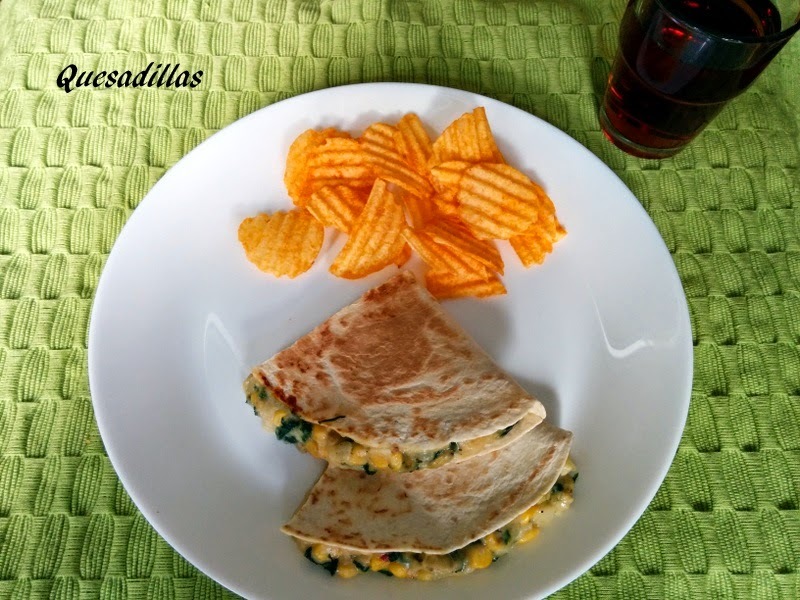 Corn & Spinach Quesadillas are so soft and just melt in mouth and tasty.